Say Goodbye to Unwanted Hair. Book A Free Consultation Today! 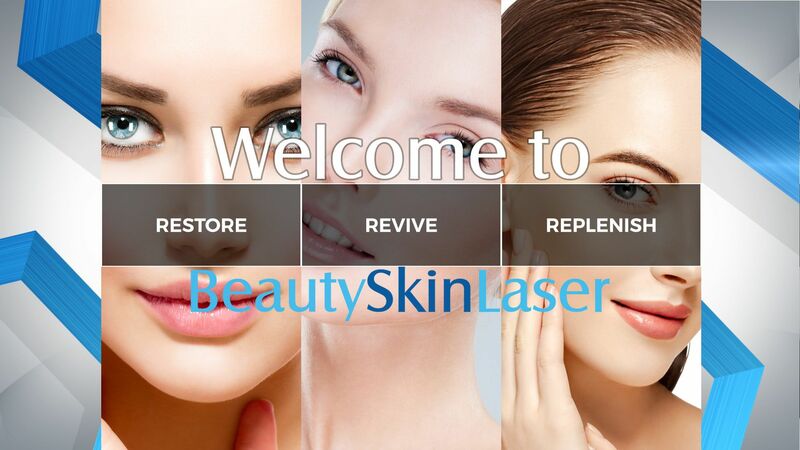 Beauty Skin Laser is one of very few clinics in Homestead Florida where all staff are medically trained and certified. We have experienced and highly skilled Doctors, Nurses and Dermal Clinicians permanently available to perform our consultations and treatments. 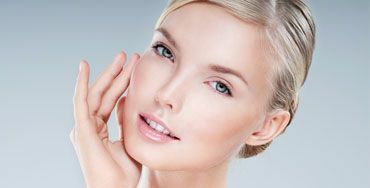 Welcome to Beauty Skin Laser, where Medical Professionals use new medical esthetic technologies to make you look and feel your best. Our facility is equipped with the newest and advanced laser equipment designed to improve your appearance with little or no downtime. Our treatments are non-invasive. All of the medical procedures are performed by trained medical professionals. We offers a complimentary consultation to determine a customized treatment plan that fits all your needs. We make it east to Look & Feel your best… with Irresistible specials. Check out this page often and save! 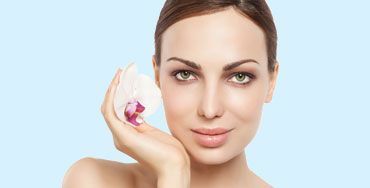 IPL Photofacial can do wonders to your skin. This treatment improves the appearance of photo aged skin, removes sun spots ,freckles, brown pigments, hyper pigmentation and redness caused by broken capillaries. 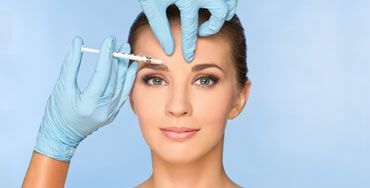 Botox® (Allergan), Dysport® (Galderma), and Xeomin® (Merz) are all injectable neuromodulators, meaning they can temporarily alter the nerve impulses of targeted muscles, therefore reducing or eliminating contraction-induced wrinkles. 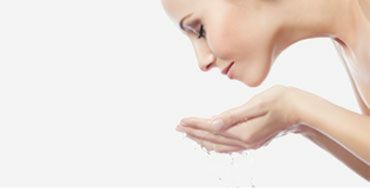 eMatrix™ (Syneron®’s unique Sublative Rejuvenation™) along with a Proven Enhancement Technologies to go beyond traditional fractional methods for skin resurfacing. 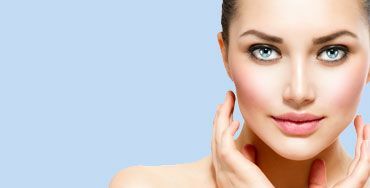 We can significantly improve the look and texture of your skin with little or no downtime! The telltale signs of aging are jowl and neck laxity, sagging under the eyes, saggy brow lines, and intensified nasolabial creases. One of the most effective skin treatments for these areas is Syneron’s Skin Tightening (ST) ReFirme treatment. Leg, facial and spider veins are bothersome at best, unattractive at worst. Fortunately, with cosmetic laser treatment, you can make yourself look and feel a whole lot better — often times, with as little as only one or two visits. 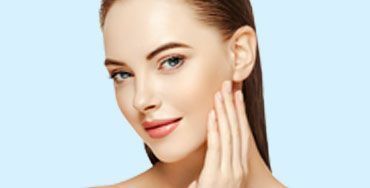 Laser Genesis is a 30 minute relaxing treatment utilizing warm heat that penetrates deep down into the bottom layers of your skin, to stimulate and strengthen cellular structure. Working from the inside out to plump and give your skin an internal glow. 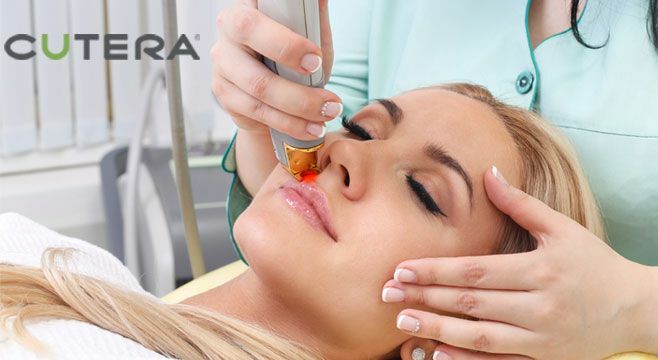 At Natural Beauty Laser we use Syneron Candela® and Cutera XEO® lasers for hair removal. They are the most gentle lasers available for hair removal. People are often amazed how little it’s hurt compared to their previous experiences with other lasers and waxing. Acne laser therapy treatment is an effective way to treat your acne. This gentle, safe treatment uses a laser to target overactive sebaceous glands in your skin–the root cause of acne. I like to say that as a client of your laser treatment your staff has been a blessing to work with. Having tried laser hair removal In the past I was reluctant to try again because it had been a painful experience for me. However, I am happy to say that your staff was very professional and took the time to explain the type of laser equipment that they used in your facility and assured me that their equipment was up to date and less painful. Well I tried it and I am happy to say that it was true! Today, I have continued as a customer. In my experience, the equipment that they use and the gentleness and professionalism of their staff set this business far above any that I have tried in the past. Espectacular equipo de trabajo con una calidad y precio en los servicios excelente!!! La verdad sali complacido tanto en trato humano como en el servicio. Realmente son personas en las que puedes confiar. Yo los recomiendo pero al 100%!! !